Those who are looking to purchase a VW Beetle will only be able to order from present stock, as no more factory-built orders are being taken. This is because Volkswagen is making way for its new Beetle. Volkswagen UK has said there are around 42 unsigned hatchbacks and 3 unsigned cabriolets. A further 222 hatchbacks and 87 cabriolets are sitting on dealer forecourts, unsold. 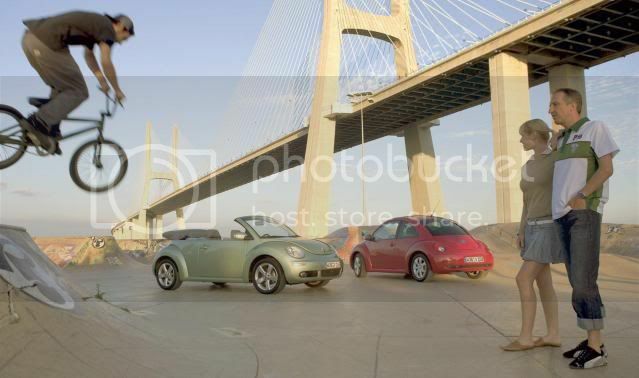 Sales of the new Beetle will commence in Winter 2011.